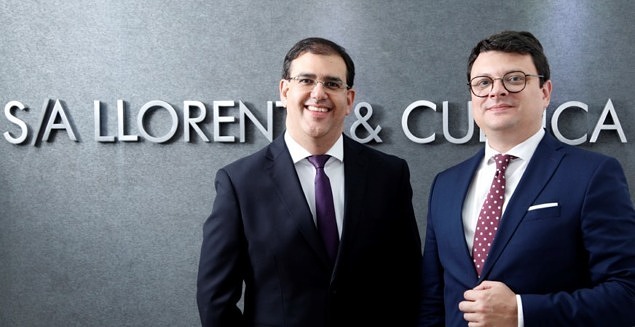 Opened in July 2008, our LLYC Rio de Janeiro office specializes in advising large companies and institutions on the definition and management of their reputation through communication strategies, in dialogue with their stakeholders. In recent years, the company has been involved in highly significant strategic projects for companies and institutions such as Word Health Organization, Light Energia, the Brazilian Tourism Institute (EMBRATUR), Repsol Sinopec, Coca–Cola FEMSA, Inter-American Development Bank (IADB), Rio Energy, Cisneros Foundation and the Brazilian Foreign Trade Association (AEB), among others. Our team of consultants has proven experience in Online Communication, Financial Communication, Corporate Communication, Energy, Regional Project Coordination and other fields of strategic interest.